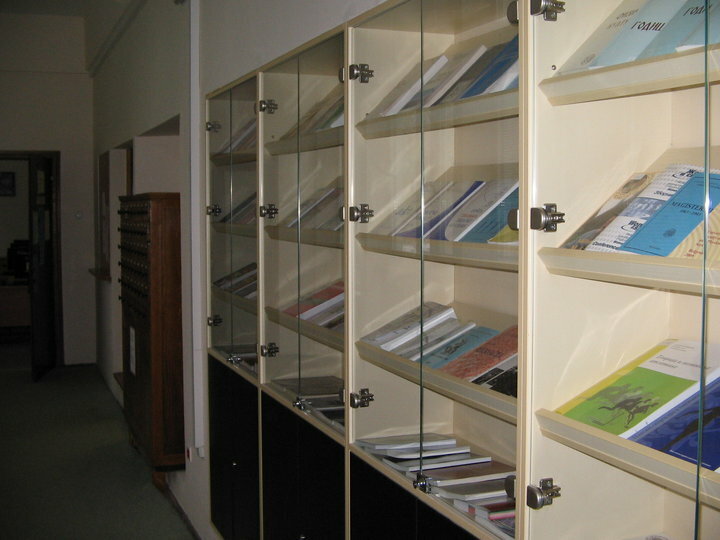 "Libraries and museums are a mirror of culture and the degree of civilization of a nation"
Library of the Faculty of Sport and Physical Education started its operations in 1946, the State Institute of Physical Education (popular "DIF"), with a modest book holdings of libraries around 1 000 units. DIF growing in the Higher School of Physical Education, and later in the faculty, developed and grew quantitatively and qualitatively the library itself. Today it is a significant extra teaching-science Faculty unit, with a rich book holdings of approximately 23 000 library units. It is certainly a treasure of knowledge, science and experience. 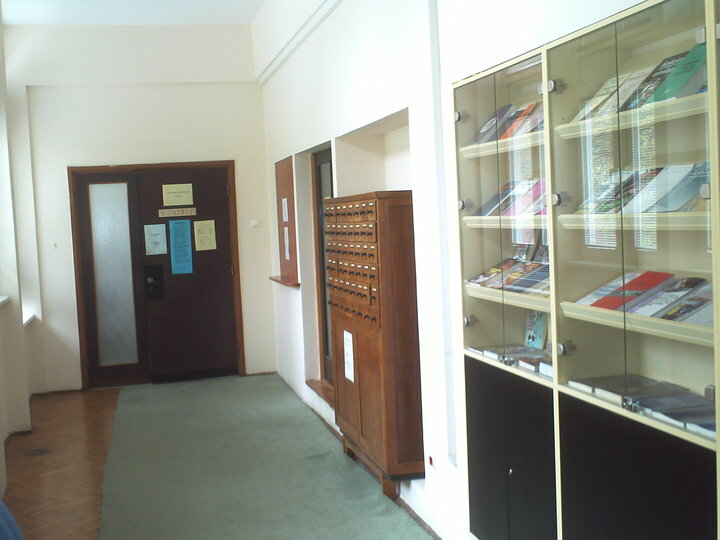 Our library is the oldest sports library, both today and in the former State Union (former Yugoslavia). The library has a valuable publication not only in the field of sport and physical education, but also from related fields (eg medicine, psychology, sociology, pedagogy, philosophy, art, etc.). Our library is a university library, so it is intended primarily for students, teachers, co-workers and working people of the Faculty, but its publications are available to all who are interested in the field of sport and physical education. 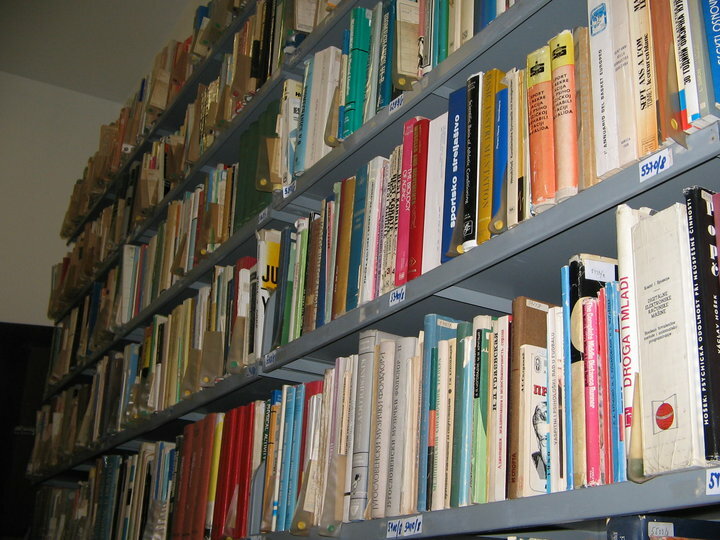 In late 2004, the library was transferred to the electronic catalog COBISS, on-line processing of publications, so that only the most recent publications and processed, and you will not find them in leaf catalogs, which are located in the premises of the library (an author, expert, objective ). Installation of COBISS (Cooperative Online Bibliographic System and Services) as an organizational model linking libraries in library and information system with shared cataloging, mutual catalog database with many features of a virtual library. 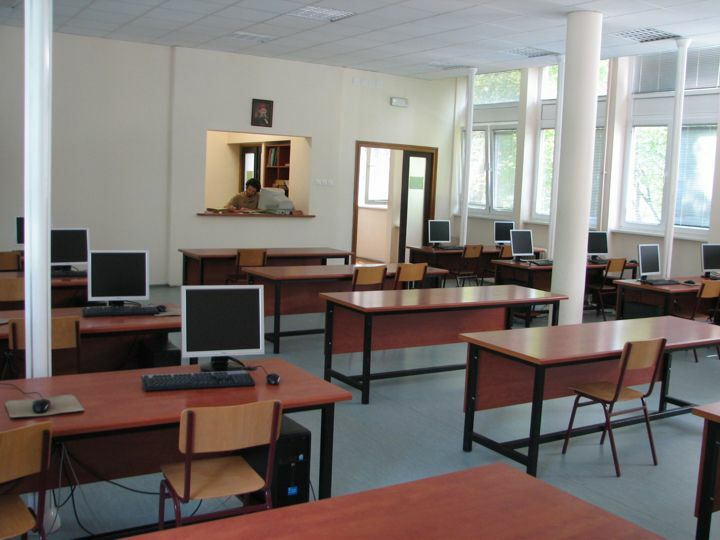 The project goal is to connect VBS library of Serbia into a single information system, which would be users of the library in an organized and rational way to provide access to information and documents in electronic form, whether created in the system itself or through its special access to information on any computer on the Internet. Annual membership fee for 12 months is 200 dinars for Faculty of Sport and Physical Education students, and 700 dinars for other users. Dues should be paid only through bank accounts of the Faculty of Sport and Physical Education number: 840-1102666-24; purpose of payment – članarina za biblioteku; reference number - 01. The user who unreasonably fails to return the publication within the rules of procedure specific library (14 days) is required to pay through bank accounts by 10 dinars per day of delay (purpose of payment – prekoračenje roka pozajmice). In addition, this user can not continue to use the library literature, but their responsibilities are not regulated. Only Faculty of Sport and Physical Education students are allowed to borrow outside the Library. All other users should only use the borrowed material in the Library Reading Room. 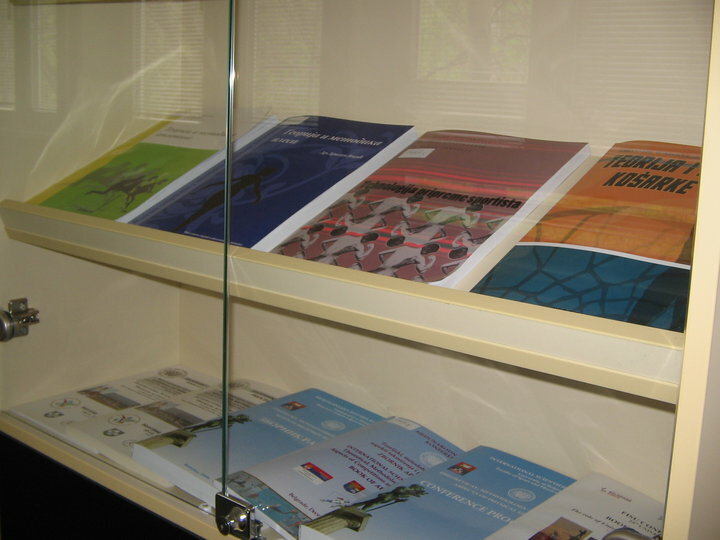 Doctoral dissertations, master thesis, magazines, encyclopedias and unique items are only used in the reading room. The deadline to keep the borrowed publication is the longest 14 days. Exceeding this limit will be charged 10 dinars per day of delay (bank accounts of the Faculty of Sport and Physical Education is 840-1102666-24; purpose of payment – prekoračenje roka pozajmice; reference number - 01). They can take 3 publications, or 5 if it comes to graduation or doctoral work. If you want to borrow a publication of the Library FSPE previously to find e-Library Catalogue typing the required parameter in the appropriate field. At the same time do not have to fill in all fields, just the name and surname (could be just a name) or the exact title or keyword (dance, gymnastics, soccer ,...). Through keyword search if you do not know either the author or title. From the obtained matches to select the one you requested, and MUST make a note of SIGNATURES, ie. number in the lower left corner of the goal (eg, B VIII of 3654), which will show the librarian as she / he knew that you find the desired book in the warehouse.